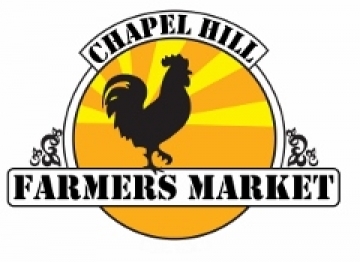 Chapel Hill Farmers' Market was started in April 2008 by Farmers of Orange, a state non-profit organization created for local farmers by local farmers. All of our farmers and artisans live within 60 miles of Chapel Hill, NC and bring fresh, quality produce, value-added farm products, and crafts to market year-round. The market is vendor run and operated by our market manager. Every dollar spent goes directly to our farmers and vendors. All items are grown, fished, or created by our farmers and artisans.